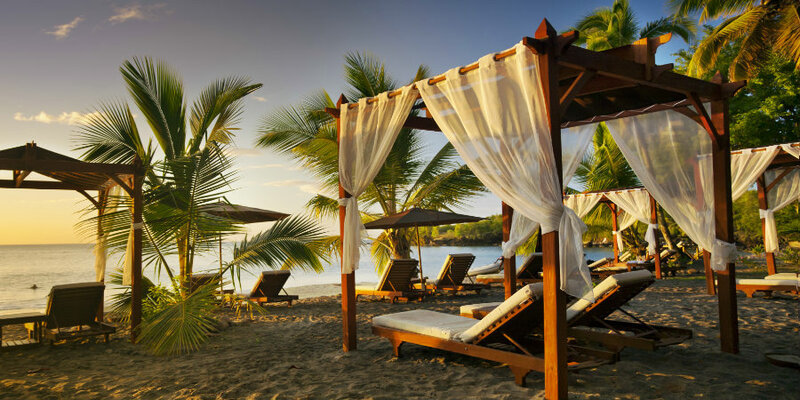 Ti Kaye Resort & Spa is a small and unique resort in St Lucia, often favoured by honeymooners or people searching for a good quality, peaceful holiday. 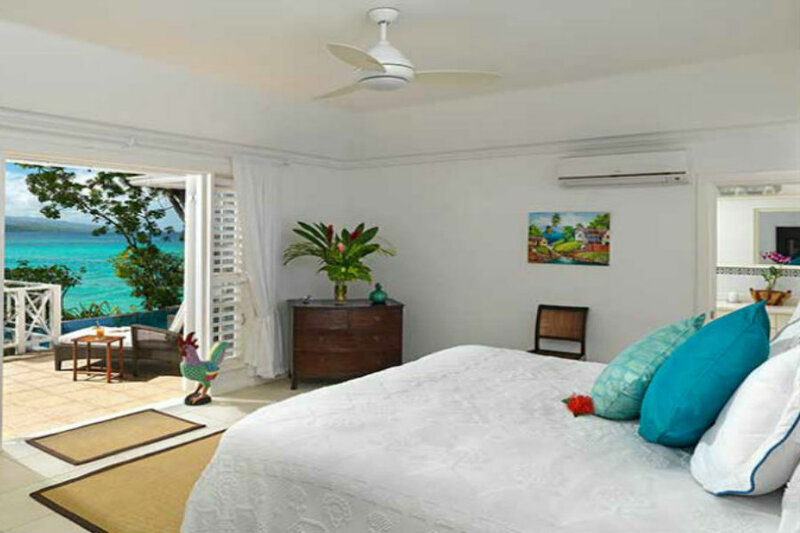 Built on the hillside overlooking the Anse Cochon beach on the island’s east coast, the 33 cottage-style accommodation is set among tropical scenery with incredible views. 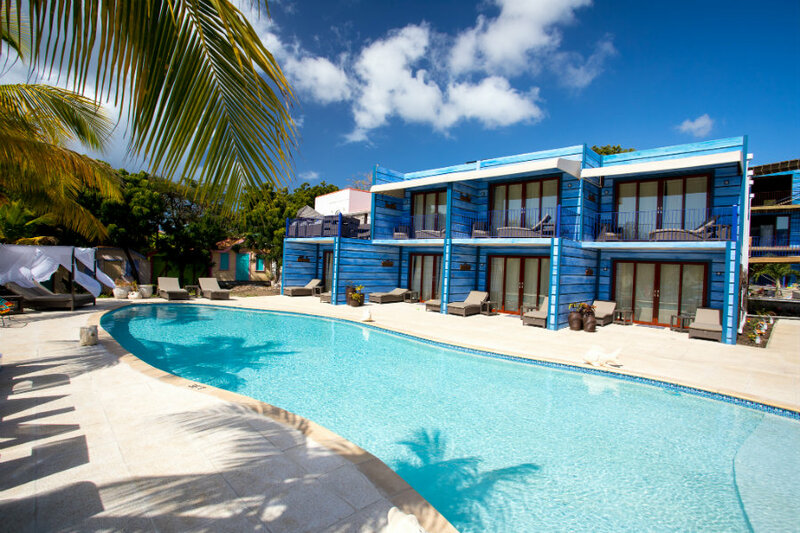 Each balcony is furnished with a two person hammock, two rocking chairs and an outdoor shower. 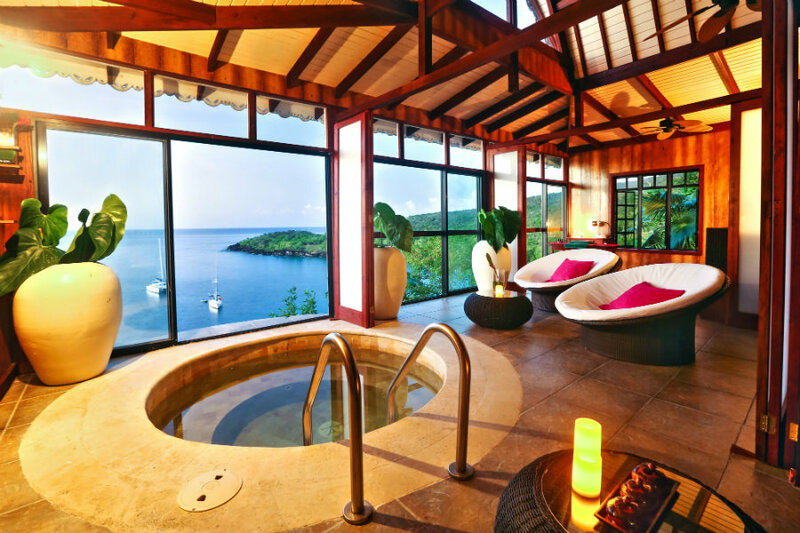 Certain room categories also offer a private plunge pool giving guests very little reason to leave at all! 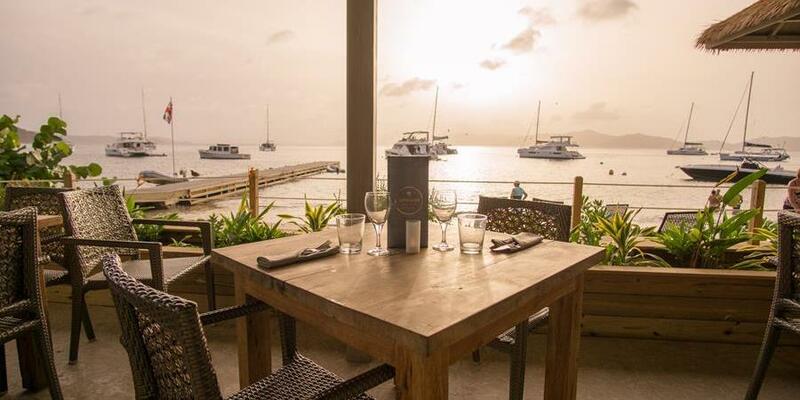 Visit the local market with Chef Ozzie who will explain the spices and fruits native to St Lucia, then cooks up a 3 course wine paired lunch using the days purchases. 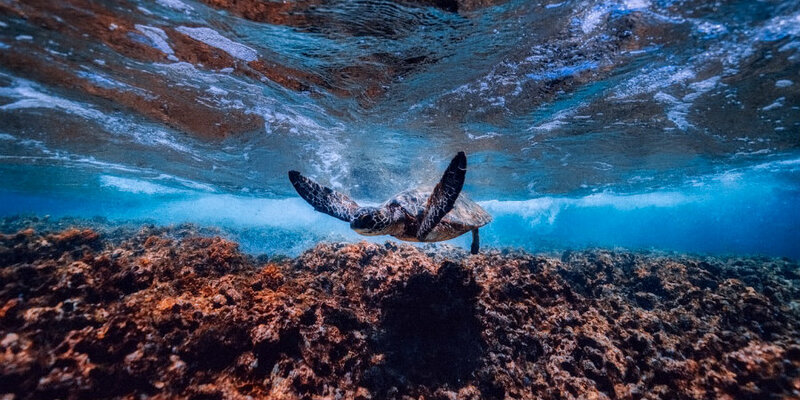 Book by 15 March 2019 to receive 50% off all accommodations all summer long + 20% off at Kai Koko Spa and Island Divers. Travel dates between 01 May to 15 December 2019. 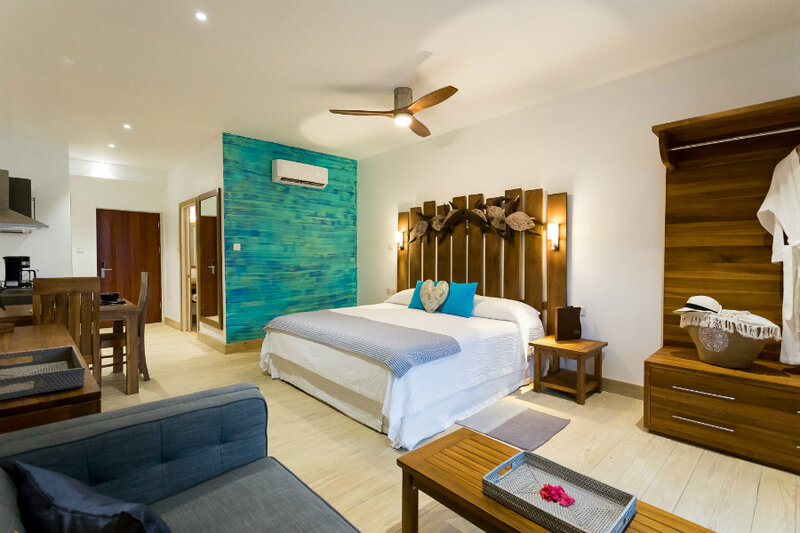 Representing the true spirit of what Tropic Breeze is all about, True Blue Bay is a small, independent and laid back property which offers an authentic experience of Grenada. 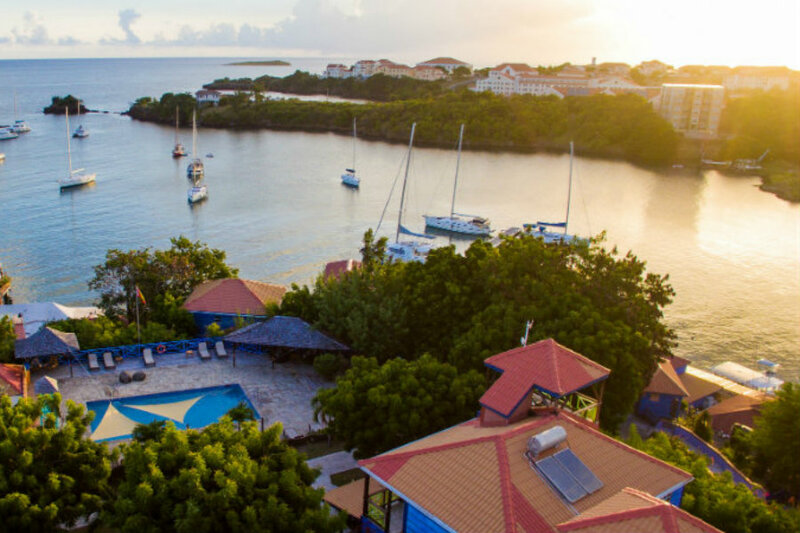 The resort is set in tropical gardens leading down to a bay on the south coast, offering a lovely setting for couples or families. 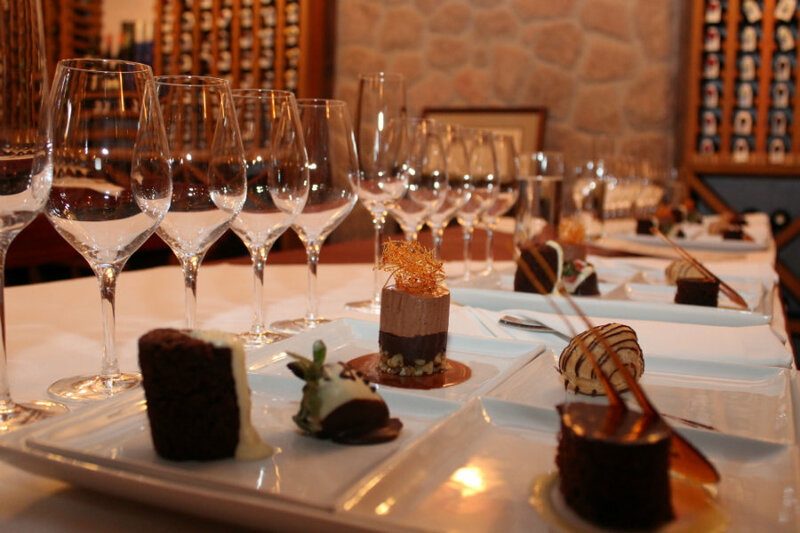 As a family owned resort, guests receive a truly personal and warm service where nothing is too much trouble. 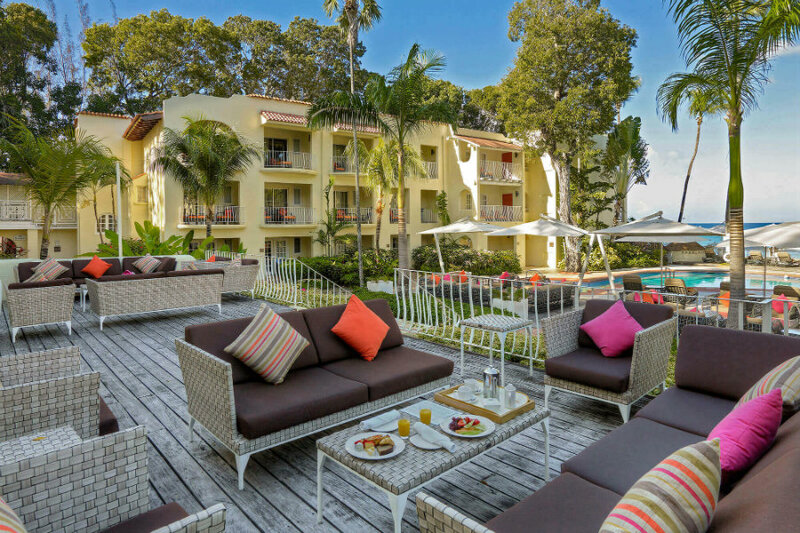 All of the rooms, suites and villas have a well-equipped kitchenette, all with terraces or balconies that overlook the gardens, bay, marina or one of the swimming pools. 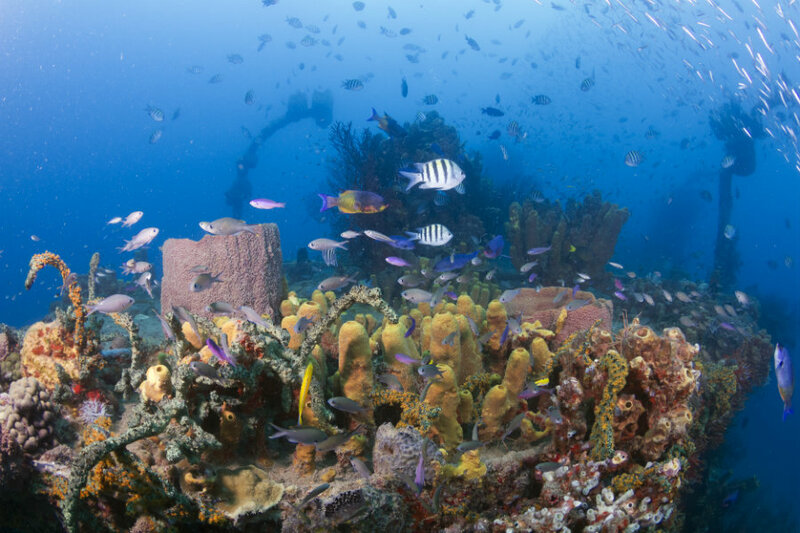 True Blue Bay use guest donations contribute to the islands school, hospitals, ecology and economy. Encourage guests to pack for a purpose: if you can spare some kilos, bring supplies for area schools or medical clinics in need. No plastic straws, solar water heaters, paper cups, recycled waste water to irrigate gardens and no chlorine used on site. 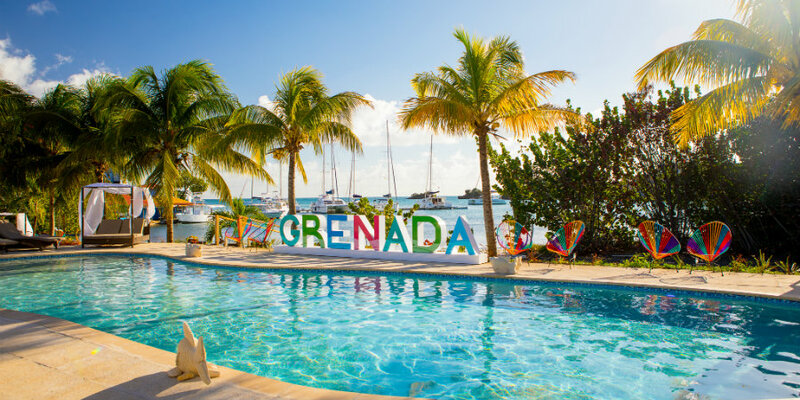 Book by 15 February 2019 to stay 7 nights and pay for 5, 10 nights and pay for 7 or 14 nights and pay for 10 plus receive $50 spa credit per room and 3 hours childcare! Travel dates between 01 April to 14 December 2019. The contemporary hotel offers 104 stylish guest rooms located within Mediterranean style buildings, many accommodating families. 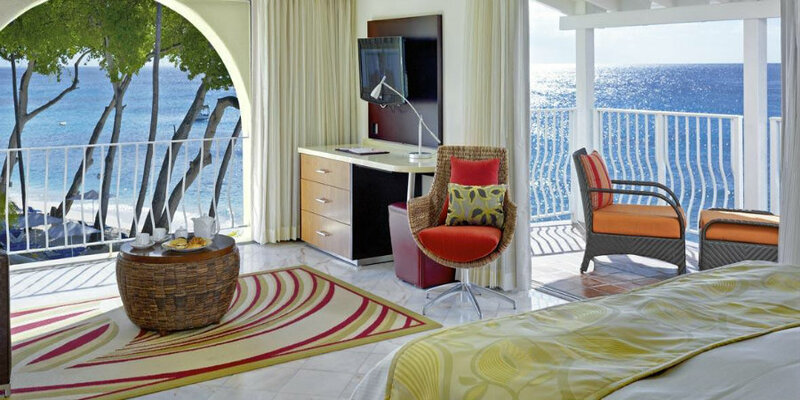 Rooms have vibrant Caribbean décor and high quality amenities, each with its own private balcony or patio overlooking the gardens or with spectacular views over the beach and ocean beyond. 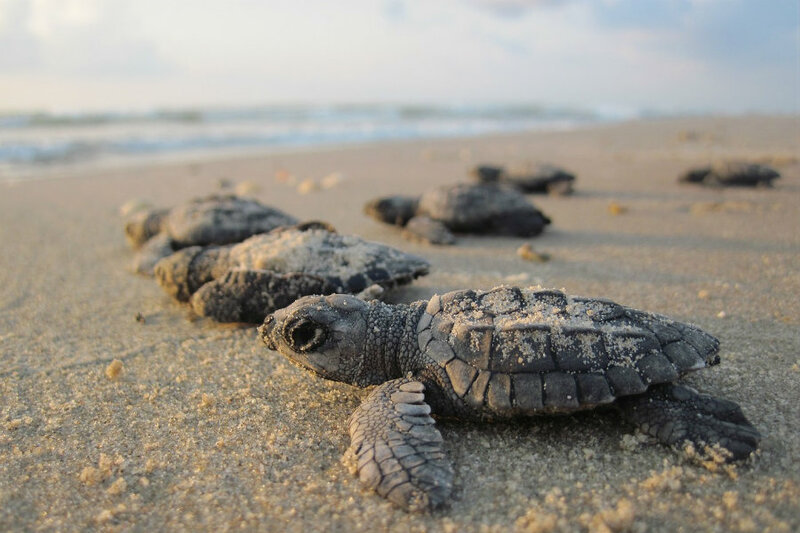 Installed turtle friendly lighting to encourage turtles to make their way to the sea rather than getting distracted by bright lights of the resort. 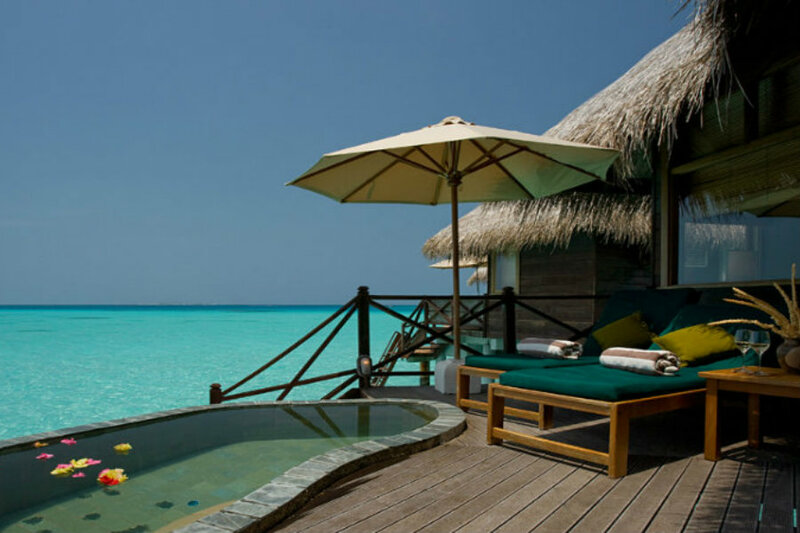 Book by 22 October 2019 to save 45% on stays of 3 nights or more in June, September and 1 – 22 October 2019.
Cooper Island Beach Club strives to be environmentally responsible, so its cottages have screened, louvred windows and ceiling fans which ensure that no air conditioning is needed. 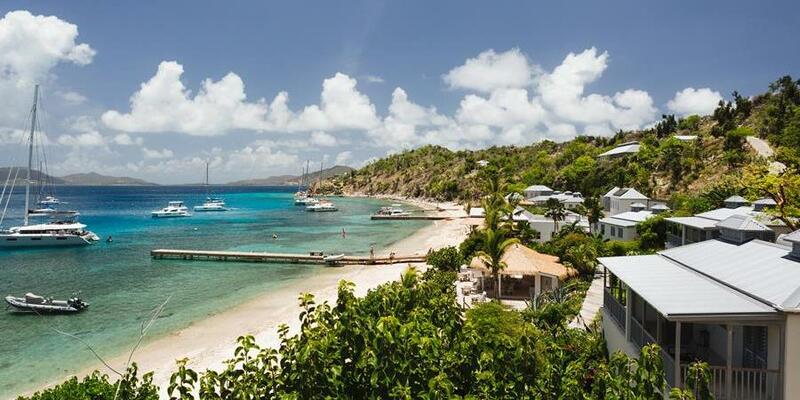 Most of Cooper Island Beach Club’s power is generated by the solar panel system, while rainwater is collected to feed into an irrigation system watering the flowers, fruit, vegetables and herbs that are grown on the island wherever possible. 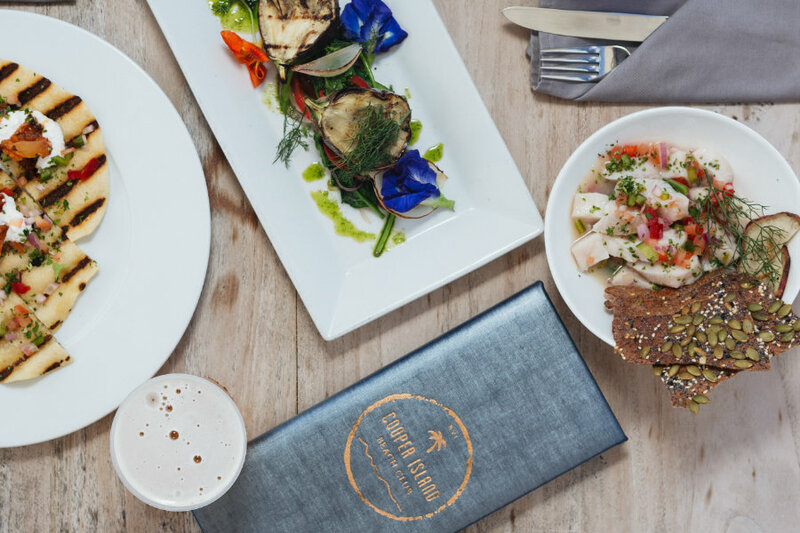 All the furniture in the cottages, restaurant and on the deck is made from recycled teak with the décor taking on driftwood tones to add to a feeling of well-being and comfort. 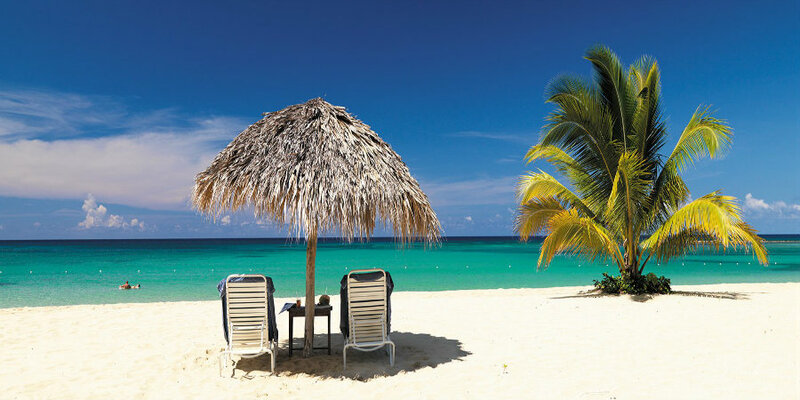 Depart from London Gatwick on 10th May 2019, with British Airways via Antigua, and stay in a Beachfront Cottage on a full board basis for 7 nights for just £4250 (based on 2 adults sharing). Other dates available. 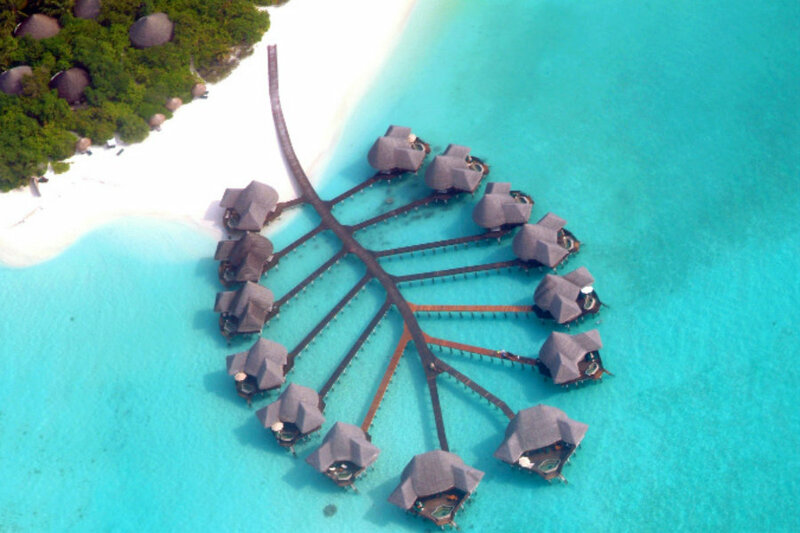 Coco Palm Dhuni Kolhu occupies a private island in Baa Atoll which is widely considered to be one of the most beautiful islands in the Maldives. 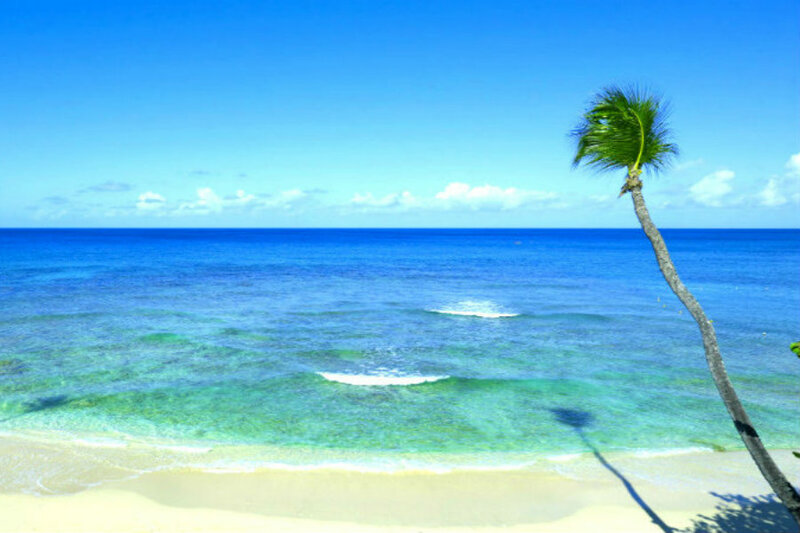 The island’s ivory white beaches encircle a lush tropical paradise overlooking a breathtaking, crystal clear lagoon of unparalleled beauty. 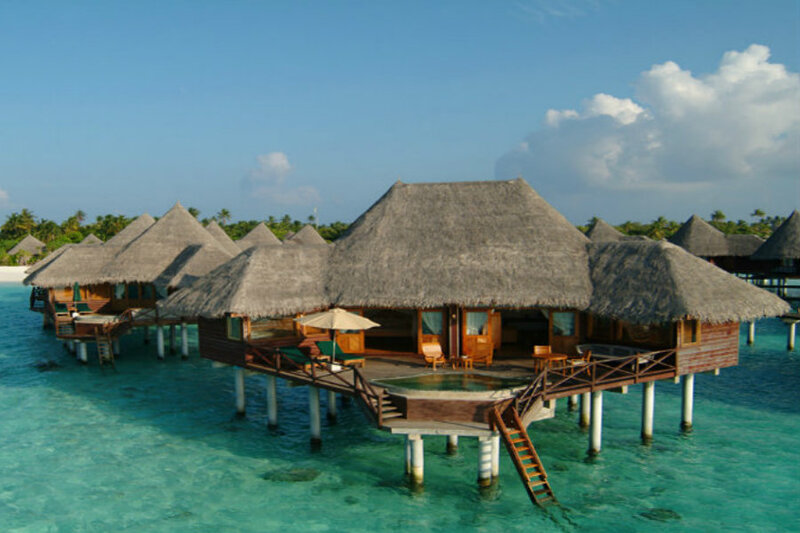 Accommodation at Coco Palm Dhuni Kolhu in 98 delightful thatched villas either set amid the palms a few steps from the beach, on the sand overlooking the water or on stilts over the lagoon. 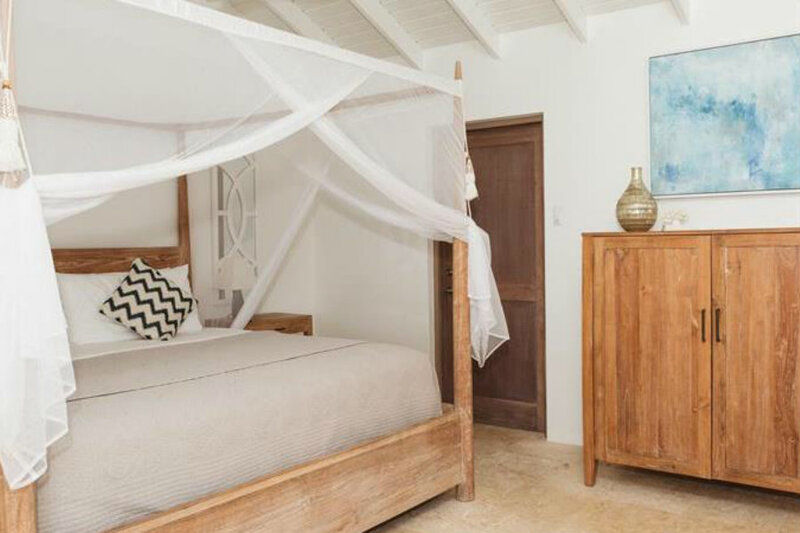 All villas offer privacy and traditional comfort, while some are located on the sunset side of the island to offer the very best views. 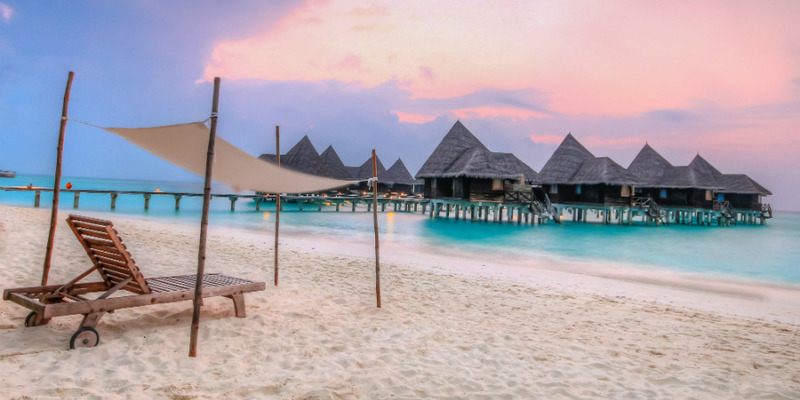 Complimentary meal upgrade from Half Board to All Inclusive valid on stays between 1 May – 31 October 2019. Combinable with free nights offer and early booking discount. 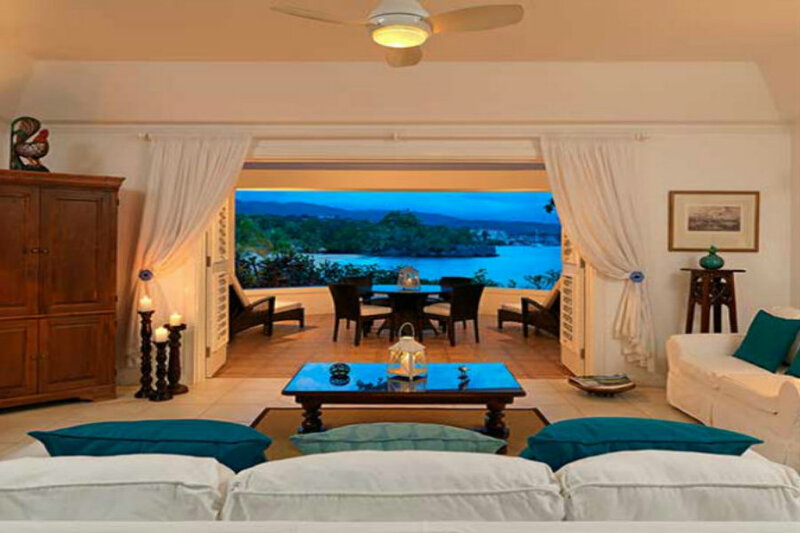 Jamaica Inn offers 52 suites and cottage all furnished to a high standard with both Caribbean and Indonesian influences. 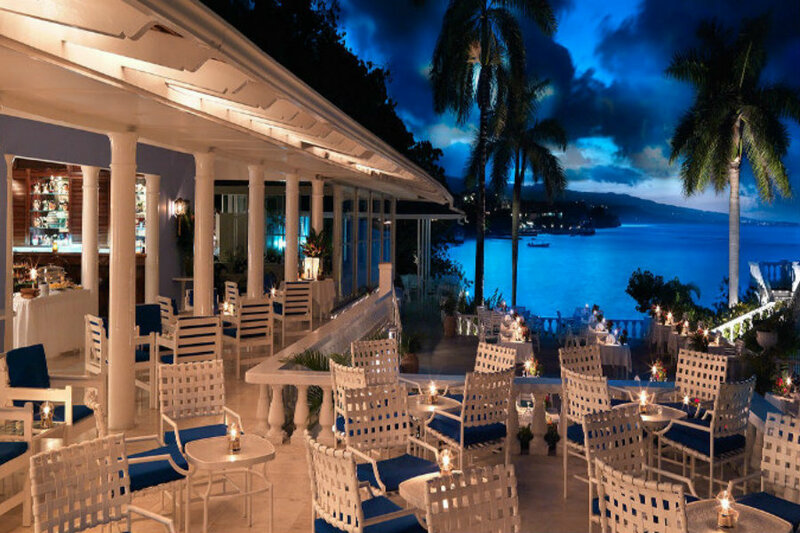 Jamaica Inn’s accommodation is elegant and beautiful with each suite offering a furnished terrace or balcony, perfect for enjoying those sunset drinks. Travel between 1 March and 30 April 2019 and save 25%, plus receive complimentary breakfast when staying between 15 – 30 April 2019.